Availability 0 pcs. at central warehouse. Delivery in 52 days. 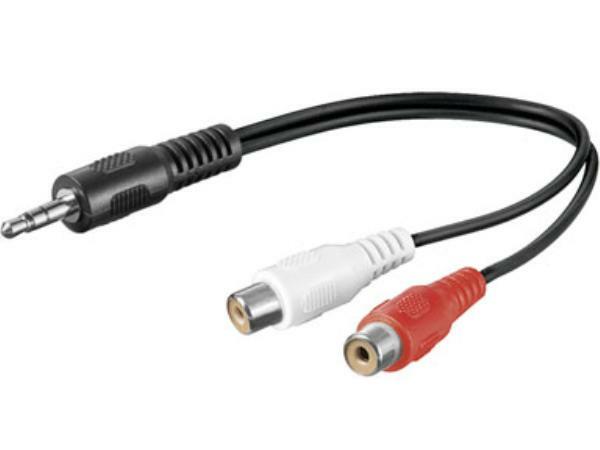 Stikforbindelser: 2,5mm Stereo JACK han til 2 x RCA(Phono) han.